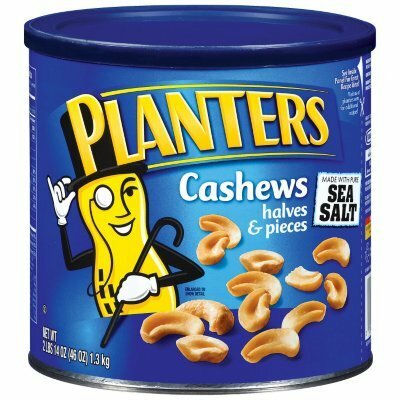 Planters-Cashews Halves/Pieces, 46 oz. canister (4 Pack) by Planters by Planters at Your Daily Food Choices. MPN: 239333. Hurry! Limited time offer. Offer valid only while supplies last.